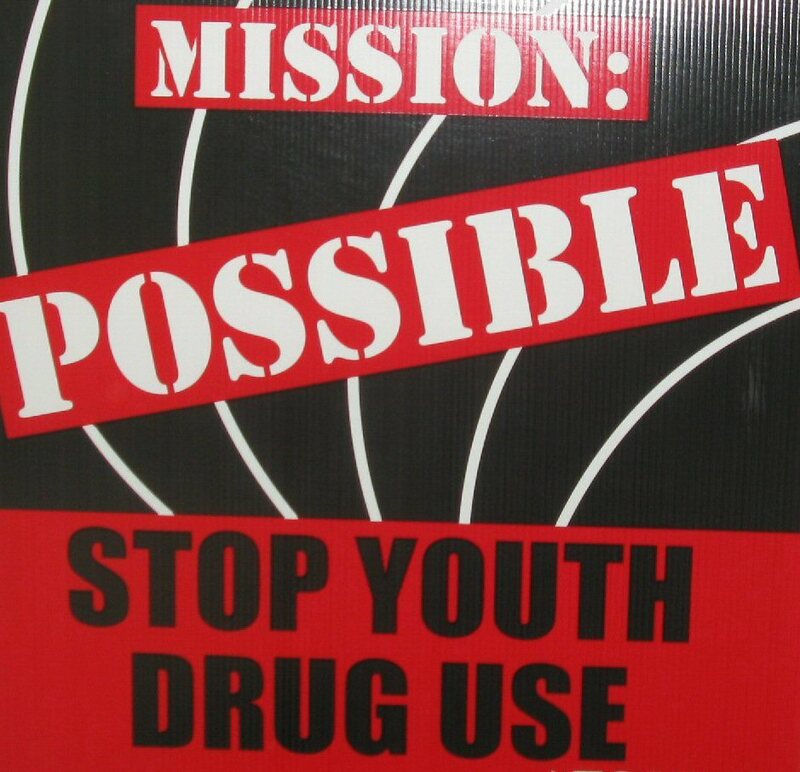 OSWEGO – The VOW Foundation, Inc., will present an informational workshop for teens and parents to learn more about ‘Molly,’ a synthetic drug currently in circulation. The event will be held from 6 to 8 p.m. on October 10 in the training room of the Oswego County Health Department at 70 Bunner St. in Oswego. Participants are asked to enter through the main doors on the west side of the building. “YES, it is the major problem here at this time. the Molly – Ecstasy that is around here is composed of unknown synthetic drugs, not much if any MDMA. In the past, Molly – Ecstasy was pure MDMA. The current crisis we are dealing with is that ‘Molly’ or Ecstasy now contains harmful synthetic drugs rather than the MDMA drug that it was known for,” Teresa Woolson, president of the VOW Foundation, told Oswego County Today. “’Molly’ used to be a street name for substances that contain MDMA or ecstasy. Now, when ‘Molly’ is being referenced on the street (or folly: fake Molly) it is referring to an unknown chemical compound (synthetic drug) that some believe mimic the effects of MDMA,” Oswego Police Lt. Zachary Misztal said. These ingredients are not regulated, not illegal and cause a lot of harm to drug users, Woolson said. “Educating our children is the first step toward combating this problem and the best way to do that is through their peers,” Woolson explained. Youth are much more likely to listen when other youth are the ones sending the message, she added. MDMA, or methylenedioxy-methamphetamine, is a synthetic drug that works by altering a person’s mood and perception. It increases heart rate and blood pressure, making it particularly risky for people with cardiovascular problems, and can cause panic attacks, psychosis, and seizures. “Law enforcement is finding it a real problem, mostly the 20-40 age group. The youth are not involved with law enforcement aspect of this as much – except in Family Court,” Woolson said. “We have seen some cases in the city and have arrested people under the local county laws,” Lt. Misztal said. According to the U.S. Drug Enforcement Administration, only 13 percent of ‘Molly’ seized in New York State since 2014 contained any MDMA at all. In July 2012, the Synthetic Drug Abuse Prevention Act was passed to regulate 26 additive chemicals that were causing harm to users. However, with hundreds of other elements, drug traffickers are able to quickly produce new formulas to get around these regulations. This makes it a challenge for law enforcement and lawmakers to keep up with a constantly-changing landscape of illicit drug manufacturing. “That makes this workshop so important. These drugs are primarily marketed to young, first-time drug users. Engaging and empowering teens to take action and become leaders in their peer groups to help stop the use of ‘Molly’ is not only rewarding for them, but for the entire community as well,” Woolson added. The workshop begins with a presentation about ‘Molly’ by Tyler Ahart, coordinator for the Oswego County Prevention Coalition. Carlie Morley with the Oswego County Prevention Coalition and Youth Creating Change Coalition will then facilitate a discussion and activities to help the group brainstorm ideas and develop an action plan for sharing this knowledge with their peers. Pizza and soda will be provided for all attendees. Other agencies are also involved in addressing the current ‘Molly’ crisis. They include ARISE, Inc.; CiTi BOCES; County of Oswego Council on Alcoholism and Addictions, Inc.; Farnham Family Services, Inc.; New York State Senator Patty Ritchie; Oswego City Police Department; Oswego County Department of Social Services, Mental Hygiene Division; Oswego County Legislature; Oswego County Opportunities, Inc.’s Sober Peers On Top (SPOT) Clubhouse and Health Education; Oswego County Suicide Prevention Coalition; Oswego City-County Youth Bureau; Oswego Health; and SUNY Oswego. For more information about the workshop or the current ‘Molly’ crisis, call Woolson at 315-402-6119 or visit www.vow-foundation.org. Following the death of her son, Victor Orlando Woolson, from a fatal reaction to synthetic marijuana, Woolson organized the VOW Foundation, to raise awareness of the dangers of synthetic drugs and to advocate for stronger legislation against them. The VOW Foundation will hold a workshop to learn about ‘Molly’ and the synthetic drug crisis from 6 to 8 p.m. on October 10. For details, call 315-402-6119.